If you're looking to live high above the city streets, look no further than the sprawling Penthouse 2B - newly available at The Ritz Carlton Residences in Downtown Boston. Penthouse 2B, situated on the 39th and 40th floors of the Ritz Carlton North Tower, exemplifies luxury urban living and entertaining at its finest. It has been beautifully renovated to the highest level of finishes. The residence offers expansive corner exposures from the living and dining room, showcasing city views unlike any other. The spacious and sunlit 4,270 square-foot living space is complemented with soaring 14 foot double height windows. A stunning marble herringbone foyer graces the entrance, along with wide plank walnut hardwood floors throughout. The living room features a marble wood burning fireplace with custom built-in cabinetry. World-class features and finishes include custom motorized smart home window treatments, blackout shades, and walls of glass with wrap around views. Penthouse 2B's standout feature is the sweeping 1,200 square-foot wrap around, private landscaped terrace - delivering unparalleled 180 degree views of Boston. 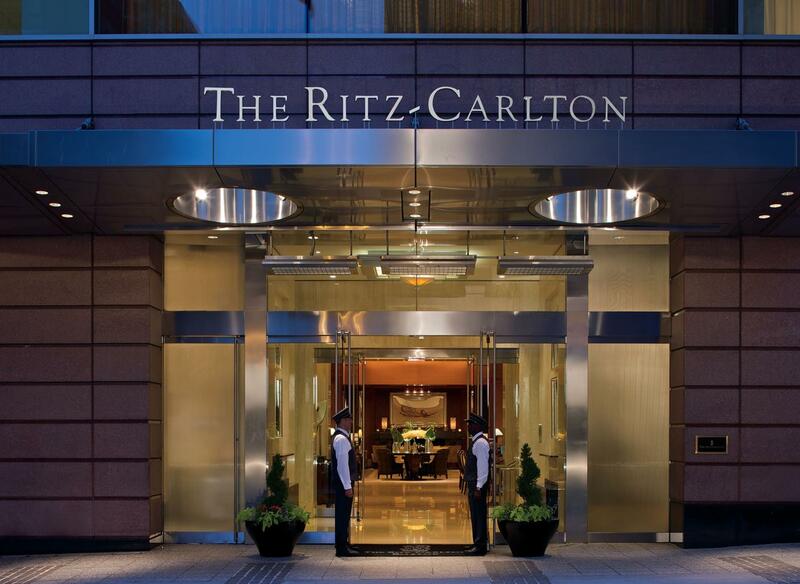 Enjoy a wealth of amenities at the Ritz Carlton Residences, including 24-hour concierge, a uniformed doorman and porter, and access to all of Ritz Carlton Hotel services. This remarkable unit is complete with 2 valet parking spaces.